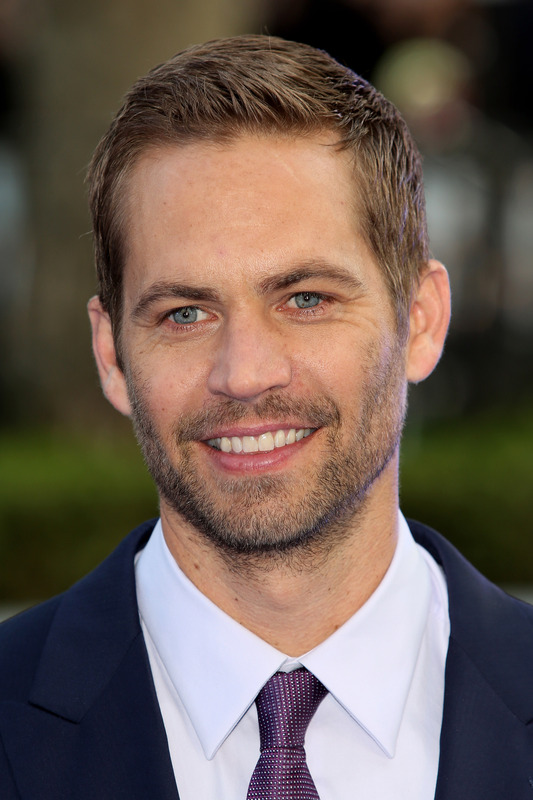 Paul Walker's tragic death in a shocking car accident last November left a gaping hole in the hearts of many, and the fitting tributes still honoring his life even now, nearly a year later, are indication of that. But what might be one of the more poignant tributes to the late actor's memory comes from his daughter, Meadow. The 15-year-old chose to honor what would've been her father's 41st birthday on Friday by sharing the sweetest father-daughter Paul Walker throwback photo on Instagram that is heartbreaking, yet touchingly sweet. The simple caption reads, "Happy Birthday, I love you." Though it's kind of tough to look at without getting a little misty-eyed, it's nice of Meadow to share this photo that allows everyone to take a glance at an undeniably precious moment shared between a young Walker holding his baby girl while staring adoringly into her eyes. This day is a bittersweet one. Today I’m reminded how much I miss you. But at the same time, this day is also a reminder of how many years of memories, adventures, lessons and love I was lucky enough to share with you. Today is a celebration of all of those years. I always knew you were a pretty awesome brother, but these last months have shown me how awesome of an example you were for the entire world. Thank you for always and for continuing to be the best role model a brother could ask for. Happy Birthday, bro. I love and miss you. Also Walker's Fast & Furious costar and friend Ludacris honored the late actor by sharing a photo of him performing charity work, something Walker obviously held near to his heart but often did in private.